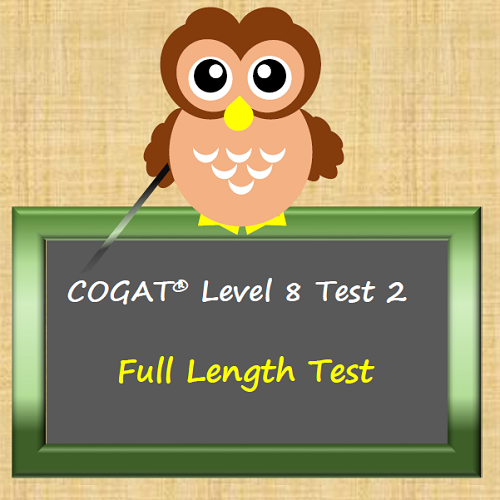 The CogAT exam tests your child’s cognitive abilities. It is used to measure how well your child uses general thinking and problem-solving skills to solve verbal, quantitative and nonverbal problems. Learn more about this test here. 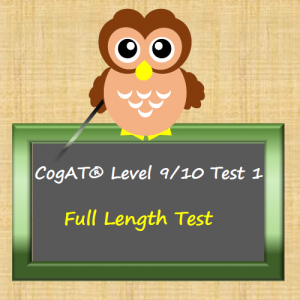 The CogAT exam requires multiple areas of expertise that we hone through targeted practice tests for each area. Try out our sample questions, or purchase tests from below for the area you need your child to work on.